Essex Park apartments and townhomes offers a wide range of accessible homes in Essex, Maryland. 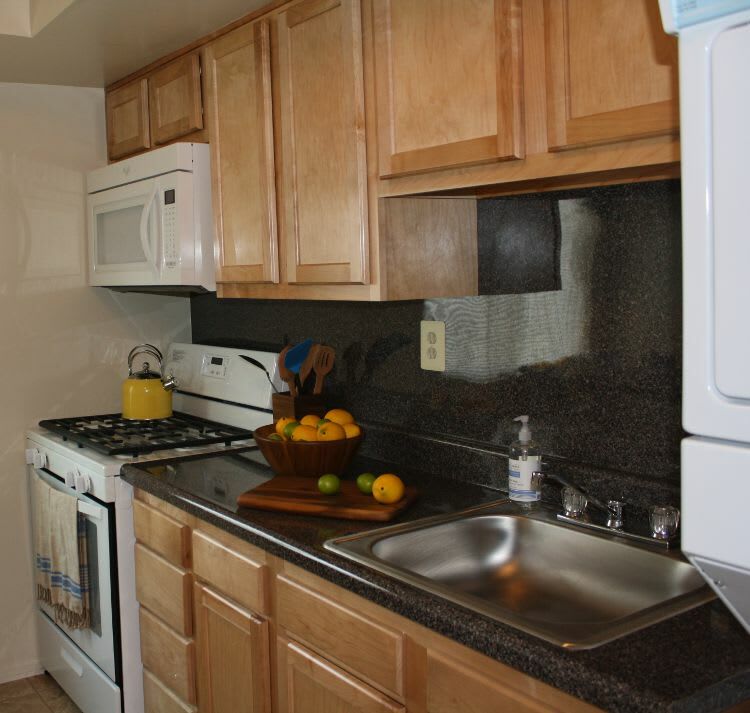 We provide the comfort and lifestyle you deserve in a convenient location. You can have easy access to public transportation and nearby schools and employers to make your daily commute easier. The popular White Marsh Town Center is right around the corner and I-695 and I-95 are easily reached. 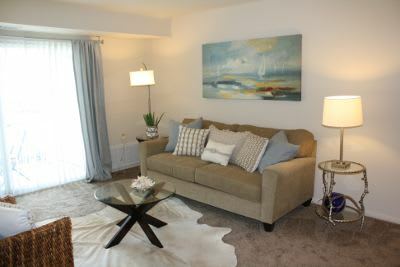 At Essex Park, you can choose the apartment or townhome that is best for you. We offer one and two bedroom garden-style apartments with or without a den and two or three bedroom townhomes for families in need of more space. Imagine sitting down for a meal in your eat-in kitchen or dining room. Or perhaps you prefer to hang out on your townhome’s private patio. Walk barefoot across your carpeted floor and put away your work clothes in your new spacious closet. A handy washer and dryer inside your home provide the convenience you deserve. Essex Park offers privacy, but in a community atmosphere. A sparkling swimming pool and playground allow you to enjoy the sunshine right outside your door. If you prefer to hunker down inside for the night, simply close the included vertical and mini blinds and take advantage of your cable-ready apartment or townhome. There’s something for everyone at Essex Park. Let our friendly staff show you and your family your new home today!